A new listing surfaced today on Amazon, announcing a new Super Mario Party bundle for Europe, Japan, and North America, but they have been subsequently removed (you can still preorder through here – Special thanks to @Wario64). 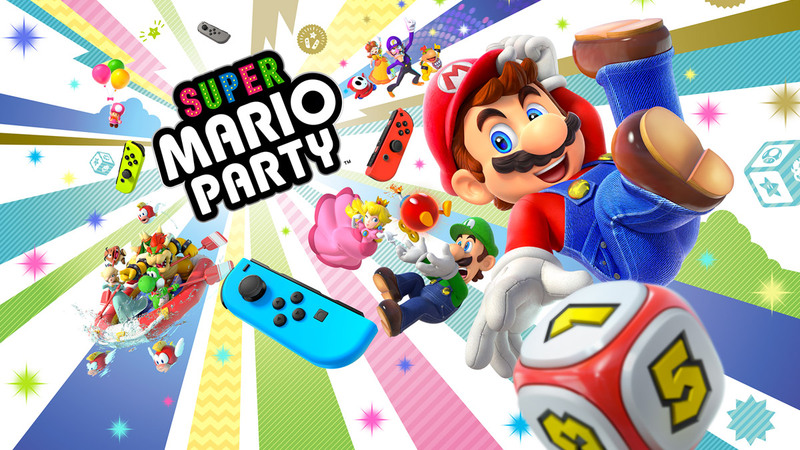 The bundle itself includes a physical copy of Super Mario Party as well as the Neon Green and Neon Yellow Joy-Con Set for the price of $99.99. There was news previously that sales of Joy-Con controllers had increased with the release of Super Mario Party this past October 5th, so it is welcome news that a game that is better experienced playing with others will give you the opportunity to attain more Joy-Con controllers at a more reasonable price. The game sells for $59.99 with a Joy-Con set usually retailing for $79.99 ($139.99 total), which makes a $99.99 price point more enticing. At this moment it is not known if the bundle will also be offered at other retailers like Best Buy, Gamestop, or Walmart, but pre-orders for the Super Mario Party bundle should be popping up on Amazon soon. Will you be picking up the Super Mario Bundle when it releases?